We'd love to get connected and find out how we can better serve you and your congregation! How can we help? We are offering all NALC congregations the opportunity to participate in a children's and youth ministry survey, so we can gather information to help our churches and leaders better connect and network while giving an opportunity for suggestions. 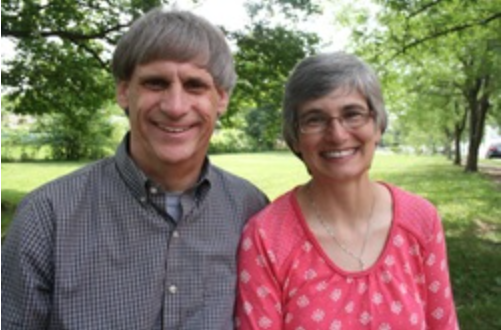 Year-Long Coaching: Year-long intentional Faith Webbing and Outcome Based Ministry coaching experience with Gary and Laurie Pecuch. Youth Ministry Clusters: Online youth ministry clusters, coming soon! Let us know if you're interested! If you are interested in any of these offerings, please connect with us! Gary & Laurie Pecuch serve the NALC as youth & family ministry coaches and provide a variety of no-cost resources for NALC congregations through their website, faithwebbing.com.